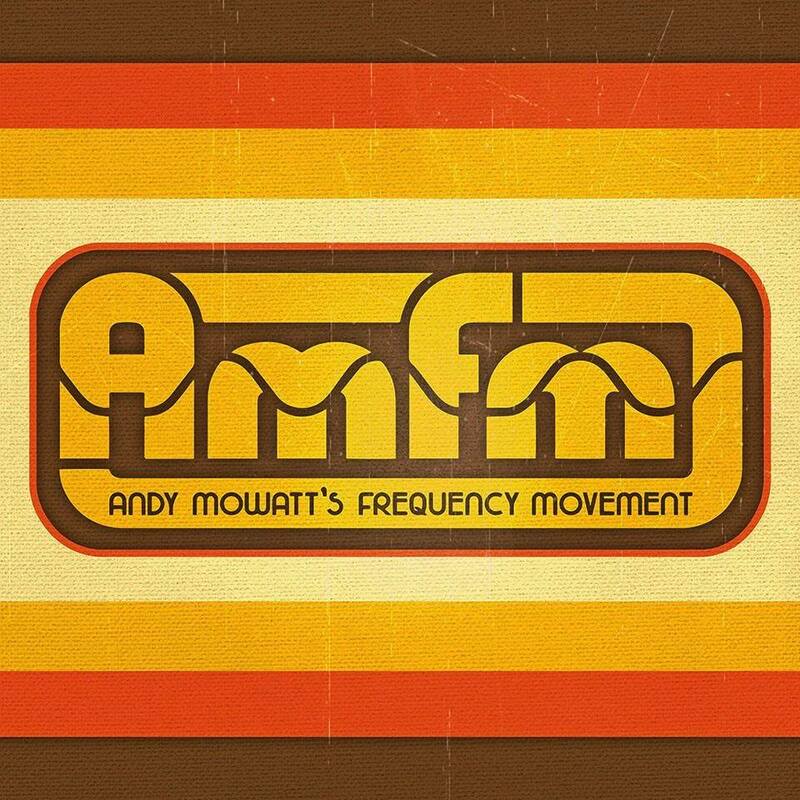 AMFM: Andy Mowatt’s Frequency Movement (PA): Imagine the nostalgic bands of your past making music that is fresh again. Modern songs built from your memories. This is the frequency movement. Musicians capturing the amalgamation of retro sounds in the current hip climate of today’s music; moving yesterday’s sound into “the now”. Funky Miracle (DC): Funky Miracle is an exciting collective that brings a unique organ trio + vocals lineup and an improvisatory approach to classic Soul, Funk and New Orleans tunes. Members of the group have performed with some of DC’s funkiest outfits including The Funk Ark, Sir Joe Quarterman, Three Man Soul Machine and The Mighty Heard as well as avant-jazz group Fiasco! With a repertoire stacked with classics from the Motown, Stax, Hi, and Josie record labels and influences from jazz, rock, go-go, gospel and even classical, Funky Miracle is sure to please even the most discerning musical connoisseur. « Langley Elementary Fundraiser featuring the School of Rock!